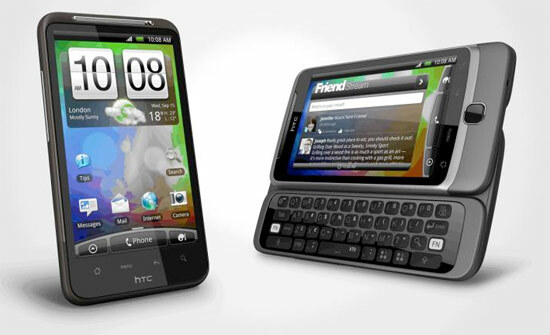 HTC Announces Desire Z, Desire HD Smartphones and New Sense Experience. HTC held an event yesterday in London where it announced two new smartphones which will be introduced in the European Market. The Nokia World event is also going on in London. HTC also announced a revised Sense and a Sense web portal, HTCSense.com. One of the smartphones announced was the Desire HD which is an EVO 4G aimed towards the European Crowd. Other than 4G it will offer a 4.3″ LCD display, Dolby/SRS sound, a 1GHz Qualcomm 8255 Snapdragon processor, 8MP camera, 720p HD video recording and HTC Fast Boot which will allow users to call or check emails in a instant by reducing the power sequence time. 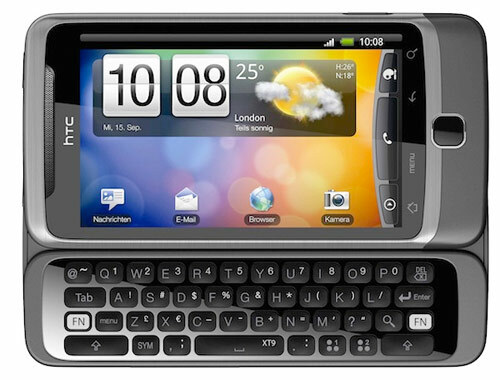 The Desire Z comes with a slide keyboard on its side which offers full QWERTY keys. 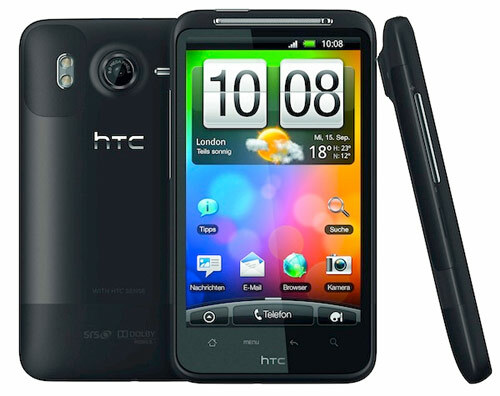 The phone is capable or recording HD video in 720p and will also come with HTC’s Sense UI. The keyboard also allows you to quickly navigate to your favorite apps with just a click. It is powered by a 800MHz Qualcomm MSM7230 processor and features HSPA+, and 802.11n WiFi, plus a five megapixel camera with a built in flash. Lets move on the Sense Experience which improves the stock Android build in a few ways by providing a newly created camera experience, HTC Locations, on-demand mapping, a new integrated online e-reading experience utilizing a new e-book store powered by Kobo and a new, mobile-optimized e-reader. Pricing of both the smartphones is not known yet but they will be available for shipping from October 2010.